Contact Kelly Lebor to talk more about refinancing! As a Movement blog contributor, Danielle Flynn gets to mix her healthy obsession for creative, high-quality writing with a background in financial services. 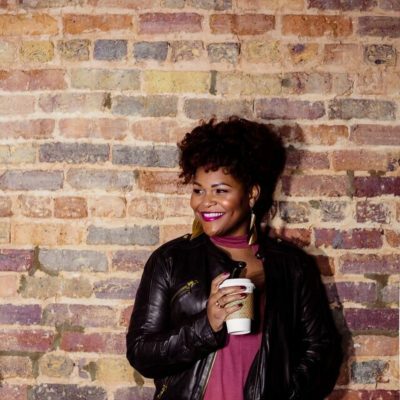 She’s a native Charlottean and UNC Charlotte grad who splits her writing time with wedding and event planning. When she’s not working, Danielle volunteers in a weekly Bible education ministry and enjoys traveling the world with her husband and spending time with family and friends.